I'm a student and hobbyist programmer working with Linux, Windows, Python, D, Java, and web technologies. My most popular open source repositories. A small program that forwards searches from Cortana to your preferred browser and search engine. Dynamic theme for Firefox Quantum that colorizes the title bar, tabs, and URL bar based on your Windows accent color. VS Code extension to add cursor transitions while typing, similar to MS Office and the Windows 10 Mail app. My most recently contributed projects. 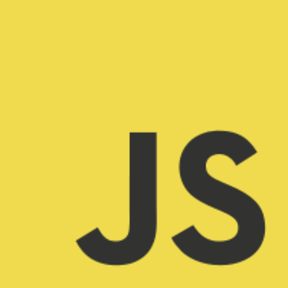 My personal one-page portfolio, a heavily modified fork of github/personal-website. Java Version Manager handles your Java installations in a sane manner. Switch between environments with ease! Topics that I have experience with and want to learn more about. 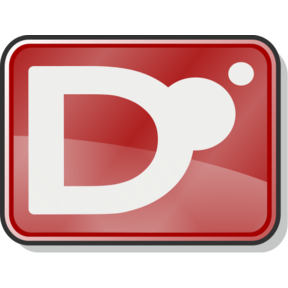 In the last year I have fallen in love with D, a language designed as a successor to C++. While not widely known, this language is powerful and the syntax is beautiful. 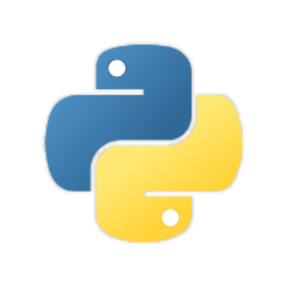 I have about four years of experience with Python. It is my most excersised langauge, being used in the majority of my projects.